Your ISA Certified Arborist Todd Rickert and his skilled work crew strive to help keep your trees healthy and strong through our tree maintenance services. 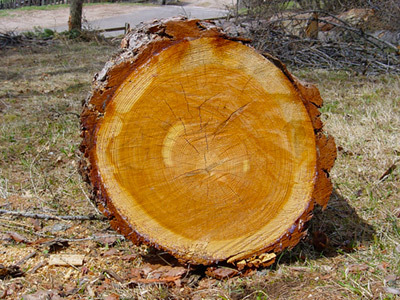 Sometimes, however, due to disease, bad location, or storm damage a tree may need to be removed. Rickert Tree Service has all the professional equipment & years of experience to handle any size tree removal from any size lot. From our 60′ bucket truck to our very mobile Crawler 60 we can go anywhere & remove any size tree with minimal impact to your property. 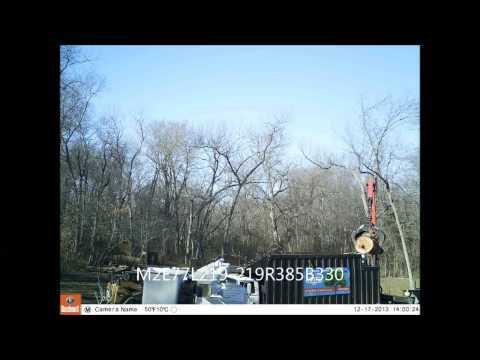 Our tree removal Tulsa services use commercial grade equipment to remove and care for your trees, which means we can access and treat or remove very tall trees, cut and haul away large tree sections and debris and do a professional and thorough tree removal job for you. We also do a thorough clean-up job before leaving the premises. Tulsa’s ISA Certified Arborist and our experienced tree removal crew are equipped to provide the best in customer service. We’ll remove or grind the tree stumps, too. Check our Stump-Grinding page. Rickert Landscaping & Tree Service is bonded and insured. Just ask to see our insurance certificate – and be sure to check our customer reviews. 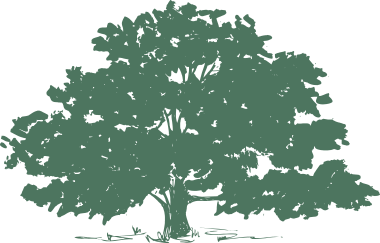 Call Rickert Tree Service today for professional tree removal Tulsa services. Contact Rickert Tree Service today to get a free estimate.